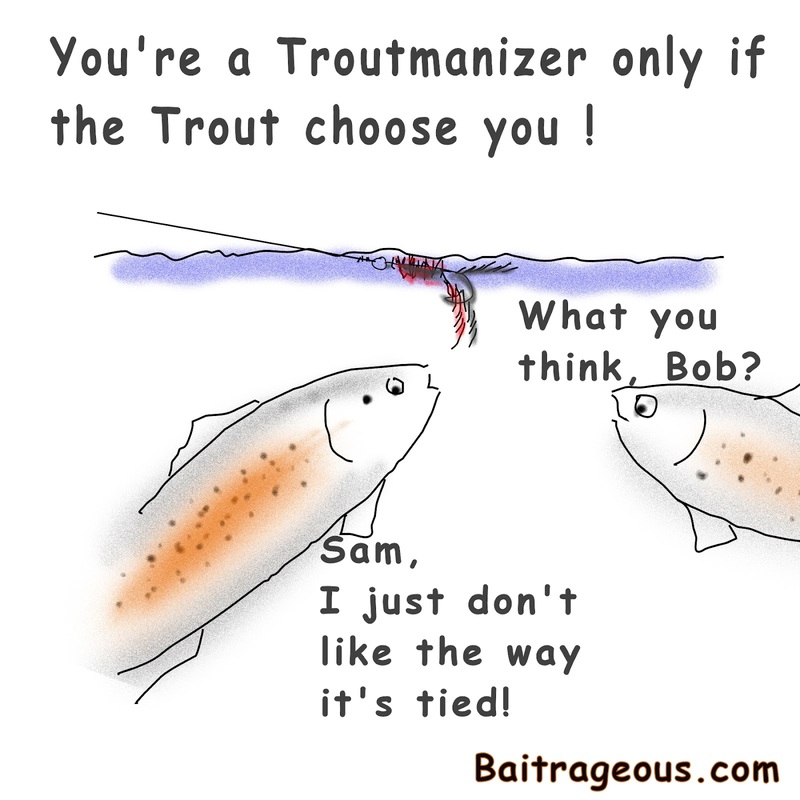 BaitRageous: Troutmanizer Number 1, will the trout choose you! 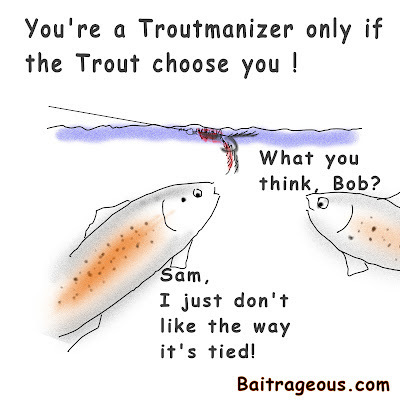 This is the last of the Top Ten signs that you're a Troutmanizer. Enjoy! These cartoons have been a joy. I've learned a lot from the comments and total image views of each. In the near future I will post the most popular and other interesting facts. Also, COMING SOON will be fly evolution cartoons and fishing gear that just didn't catch on. 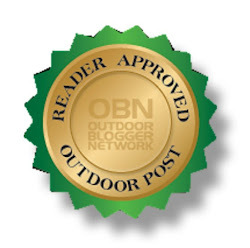 larry, sure enjoyed reviewing them all and look forward to other "series" that you dream up. Great work, my friend! Thanks Mel, I'm glad you're enjoying.